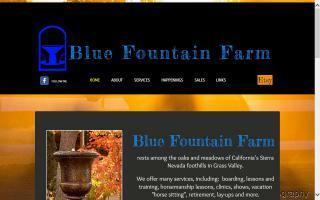 California Horse Directory - O Horse! The American Mule Racing Association promotes the racing of mules and maintains a franchise from the State of California to represent all owners, trainers and breeders of mules with respect to racing. 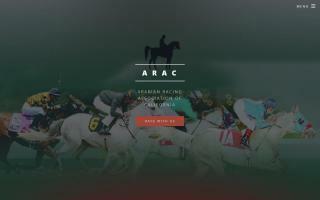 The Arabian Racing Association of California (ARAC) is a non-profit organization which administers all Arabian horse racing in California and is responsible for the Cal-Bred program for all registered California bred Arabian race horses. 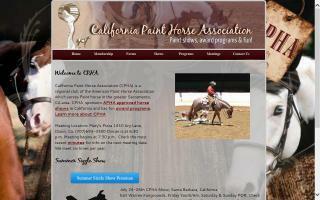 California Gymkhana Association, a large gymkhana association in California. 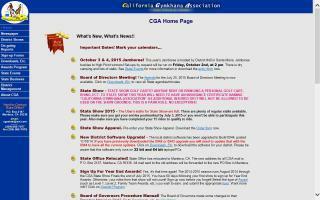 General information, contact, statistics and licenses. 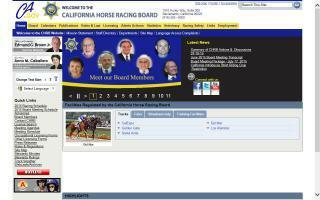 Thoroughbreds born in California are designated Cal-breds. A perennial national leader is the California thoroughbred industry, with the Cal-bred Incentive Award Program administered by the CTBA.